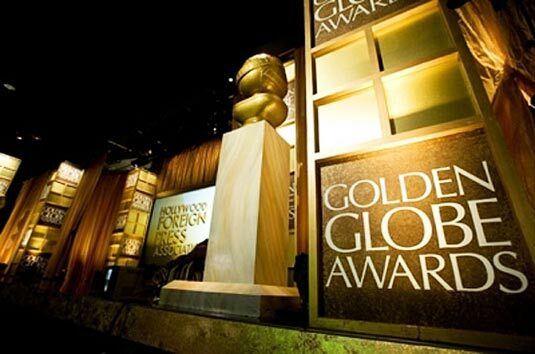 Ricky Gervais has said, that after hosting the Golden Globe awards three yeas in a row, he never wants to do it again. 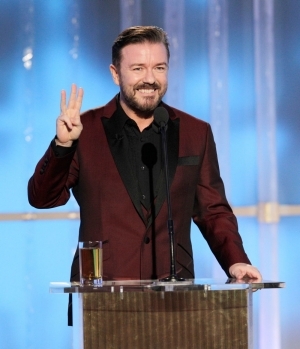 Last year the fifty year old british comedian Gervais was criticised for his dark harsh jokes at the expense of the A-List audience, and this year, he was criticised again for not being controversial enough. we are yet to hear who will be invited to host next yea, but what we can say is Gervais‘s hosting yeas will never be forgotten.